Front page of a report the DWP kept hidden for four years. The DWP’s lawyers went through numerous FOI appeals to try and stop the report being published. 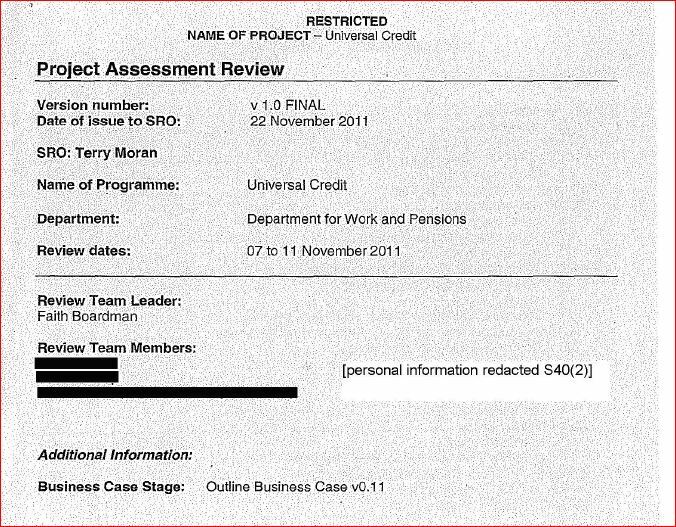 This is the independent Universal Credit Project Assessment Review that lawyers for the Department for Work and Pensions went through numerous FOI tribunal appeals trying to keep hidden. It was written for the DWP by the Cabinet Office’s Major Projects Authority. Interviewees included Iain Duncan Smith and Lord Freud who was – and is – a work and pensions minister. In 2012 Lord Freud signed off the DWP’s recommendation that an FOI request for the report’s release be refused. The now-released report is remarkable for its professionalism and neutrality. It’s also remarkably ordinary given the number of words that have been crafted by the DWP’s lawyers to FOI tribunals and appeals in an effort to keep the report from being published. 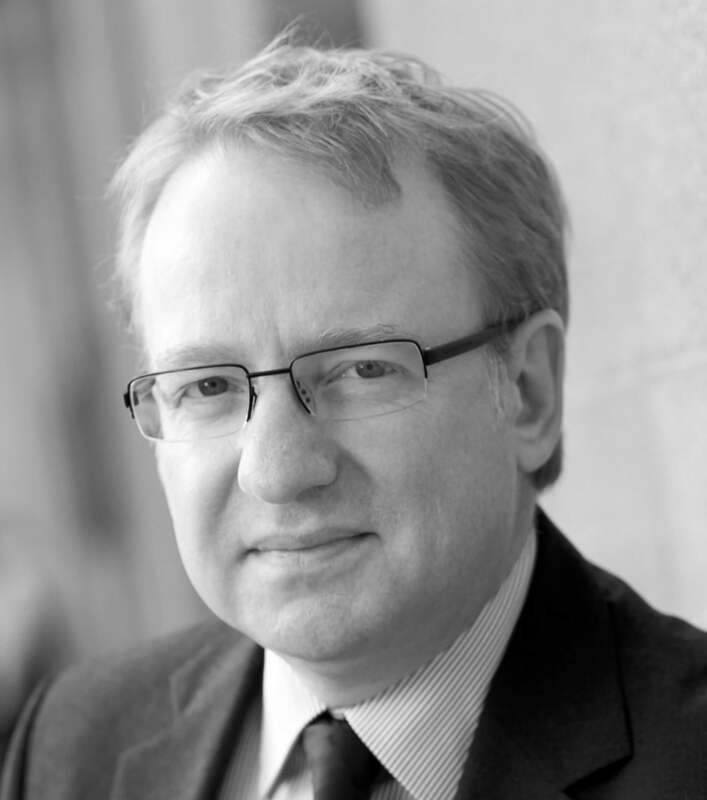 The DWP’s main reason for concealing the report – and others that IT projects professional John Slater had requested under FOI in 2012 – was that publication could discourage civil servants from speaking candidly about project problems and risks, fearing negative publicity for the programme. In the end the DWP released the report 11 days ago. This was probably because the new work and pensions secretary Stephen Crabb refused to agree the costs of a further appeal. Last month an FOI tribunal ordered that the project assessment review, risk register and issues register be published. Had the reports been published at the time of the FOI request in 2012 it might have restricted what ministers and the DWP’s press office were able to say publicly about the success so far of the Universal Credit programme. In the absence of their publication, the DWP issued repeated statements that dismissed criticisms of its programme management. Ministers and DWP officials were able to say to journalists and MPs that the Universal Credit programme was progressing to time and to budget. 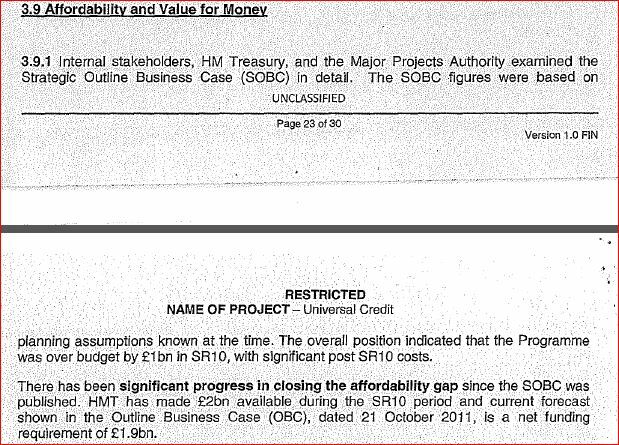 In fact the project assessment review questioned a projected increase of £25m of IT spend in the budget. MPRG is the Major Projects Review Group, part of the Cabinet Office. 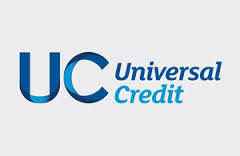 OBC is the Outline Business Case for Universal Credit. SOBC is the Strategic Outline Business Case. The DWP claimed in the report that the projected of £25m in IT spend was a “profiling”rather than budgetary issue. By this the DWP meant that it planned to boost significantly the projected savings in later years of the project. Those anticipated savings would have offset the extra IT spend in the early years. Hence the projected overspend was a “profiling” issue. But the report questioned the credibility of the profiling exercise. 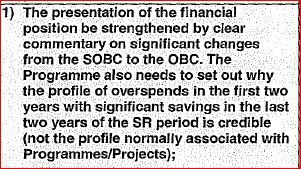 On the question of whether the whole programme could be afforded the report had mixed views. None of these problems was even hinted at in official DWP statements in 2012. About six months after the project assessment review was conducted, this was a statement by a DWP minister (who uses words that were probably drafted by civil servants). “The development of Universal Credit is progressing extremely well. By next April we will be ready to test the end to end service and use the feedback we get from claimants to make final improvements before the national launch. And the following is a statement by the then DWP secretary of state Iain Duncan Smith in November 2011, which was around the time the project assessment review was carried out. Doubtless his comments were based on briefings he received from officials. “The [Universal Credit] programme is on track and on time for implementing from 2013. “We are already testing out the process on single and couple claimants, with stage one and two now complete. Stage 3 is starting ahead of time – to see how it works for families. It’s ironic that the DWP spent four years concealing a report that could have drawn attention to the need for better communications. The report highlighted the need for three types of communication, internal, external and with stakeholders. On communications with local authorities .. The DWP has denigrated the released documents. A spokesperson described them as “nearly four years old and out of date”. It’s true the reports are nearly four years old. They are not out of date. They could hardly be more important if they highlight a fundamental democratic flaw, a flaw that allows Whitehall officials and ministers to make positive public statements about a huge government project while hiding reports that could contradict those statements or could put their comments into an enlightening context. Stephen Crabb, IDS’s replacement at the DWP, is said by the Sunday Times to want officials to come clean to him and the public about problems on the Universal Credit programme. To do that his officials will have to set themselves against a culture of secrecy that dates back decades. Though not as far as the early 1940s. Official proceedings of parliament show how remarkably open were statements made to the House during WW2. It’s odd that Churchill, when the country’s future was in doubt, was far more open with Parliament about problems with the war effort than the DWP has ever been with MPs over the problems on Universal Credit. I have said it before but it’s time for Whitehall departments, particularly the DWP, to publish routinely and contemporaneously their project assessment reviews, issues registers and risk registers. Perhaps then the public, media and MPs will be better able to trust official statements on the current state of multi-billion pound IT-based programmes; and a glaring democratic deficit would be eliminated. Openness may even help to improve the government’s record on managing IT. Is DWP’s Universal Credit FOI case a scandalous waste of money? Why keep risk registers secret? 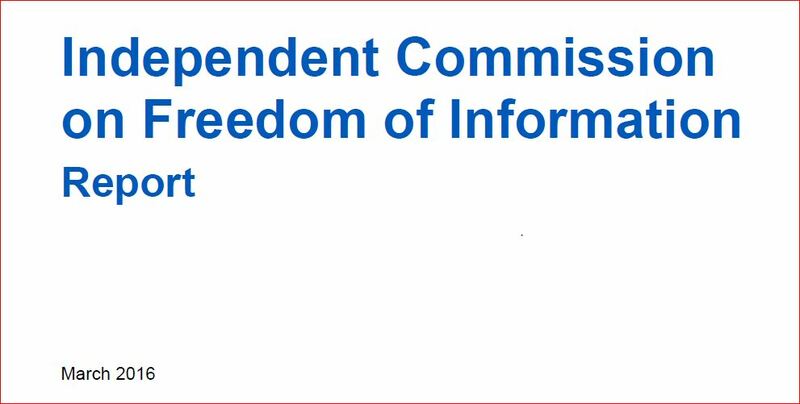 The Freedom of Information Commission reported comprehensively yesterday on the workings of the FOI Act. It raised the question of whether risk registers and Major Project Authority project assessment reviews should be published. The Commission’s members, who included former Tory leader Michael Howard and Labour’s Jack Straw, received over 30,000 responses to their call for evidence. They met numerous stakeholders, heard ten hours of oral evidence and produced an impressive report that opposed the idea of charging for FOI requests. Two of the seven Cabinet vetoes have been on FOI requests related to risk assessments. Indeed the Department for Work and Pensions is fighting a protracted legal battle (three years so far) to stop three reports on the Universal Credit IT programme being published, including a risk register and project assessment review. 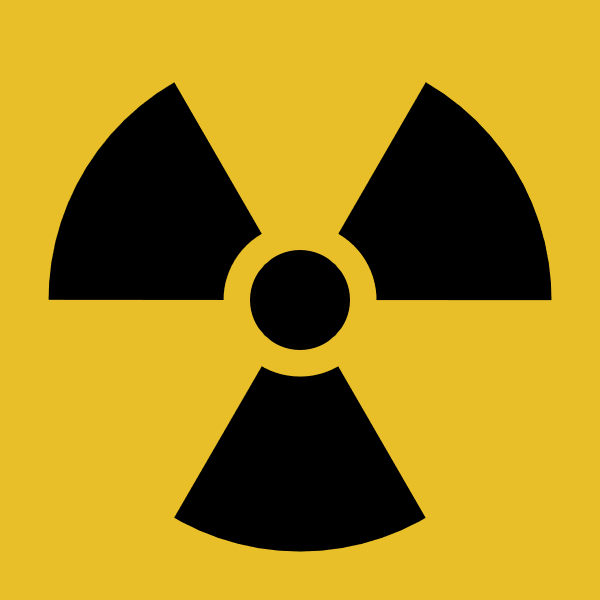 Is there any good reason not to publish a risk register, or a project assessment review? Aren’t the public entitled to know the extent to which their money is at risk on a project or programme? No, argue civil servants, whose views on confidentiality are almost always supported by their ministers. Civil servants contend that they need a “safe space” to be imaginatively negative, to think the unthinkable, without the media and opposition MPs seizing on a risk register as evidence that an innovative scheme should not get off the ground. Civil servants and ministers argue that disclosing risk registers (and project assessment reviews) would mean that those who contribute to them would tone down or sanitise their comments. Civil servants would not be completely honest or candid when setting out the scale or magnitude of the risks. “In our call for evidence we described risk assessments as a particularly relevant example of the tension between the public’s right to know, and the need for public bodies to have an internal deliberative space. Many documents will contain mention of risks, but here we are concerned principally with documents that are explicitly devoted to setting out a candid risk assessment. We drew particular attention to risk assessments because two of the seven Cabinet vetoes have been in respect of risk assessments. The most obvious example of a candid risk assessment is the ‘risk register’. Project management processes typically utilise risk registers as part of their methodology. Risks are normally given a rating on a scale of 1 to 5 of the likelihood of the risk occurring (where 5 is the highest likelihood of the risk occurring) and the scale of the impact if that risk occurred. Using the scores for likelihood and impact, a “Red / Amber / Green” (RAG) rating is created denoting how serious a risk is. Risk registers do not generally provide detailed explanations of the risks involved, but only the headline risk and potential mitigation. The Office of Government Commerce (OGC) Gateway Review is another example of a risk assessment. Gateway Reviews examine programmes and projects at key decision points using a peer review process in which independent practitioners examine progress and likelihood of successful delivery. These reviews can apply to e.g. IT or procurement processes, but can also apply to policy development. Policy impact assessments are formal evidence based procedures that assess the economic, social and environmental costs and risks and benefits of a policy. These are published for example: at the same time as a consultation, response to consultation or at introduction of a Bill or as part of any change during the passage of the Bill. Major Project Authority Project Assessment Reviews (PARs) are detailed assessments of large projects. They are more tailored to specific projects than Gateway Reviews. Following frank interviews with staff they culminate in a report for the Senior Risk Owner for the project setting out recommendations and assessment of risks. The Commission agrees with the evidence of the IC [Information Commissioner] in which he says that the impact of disclosing candid risk assessments can vary depending on the sensitivity of the topic and what is already in the public domain. There will be risk assessments where it is so keenly in the public interest that the risks identified be disclosed (for example, where these concern serious risks to public health or life) that, notwithstanding the need for these assessments to be part of an internal deliberative process, they should be disclosed. There are times when civil servants and ministers take themselves and what they do too seriously. The continuing confidentiality of risk registers is an example. NHS trusts routinely publish risk registers in their board papers and nobody notices, not even the local press, because risk registers highlight things that haven’t happened, but may happen. Even a high-risk score is an esoteric and speculative concept that is unlikely to interest the general public. So risk registers in the NHS go unreported. Central government, on the other hand, generally protects risk registers as if they are new-born babies. Civil servants fear the media would have a field day if risk registers were routinely disclosed. In fact they would go largely unreported. Journalism tends to be about things that are happening, and have happened, rather than risks that may materialise if certain circumstances come together. Few journalists will convince their news editor of a potential story about a project or programme that has a high risk assessment score. Instinct will tell civil servants and bureaucracies to prefer confidentiality to openness. Secrecy reduces the pressure for accountability. It minimises the risk of dissent. I have the impression that some civil servants – perhaps mainly in the Department for Work and Pensions – would lie down in front of a bulldozer rather than allow it to break down the barriers of confidentiality over risk assessments. But there is no sound reason for keeping risk registers and project assessment reviews confidential. The public is entitled to know when tax money is at risk. Civil servants and ministers often forget when are locking away risk assessment reports that they are locking out the public that pays their salaries, and is paying for the projects and programmes where the risks are being kept secret. Government secrecy is an inevitable part of life in North Korea and China. Should it be inevitable in Whitehall? Thank you to Government Computing for drawing my attention to the risk registers section of the FOI Commission’s report. Lord Burns, Chair, Lord Carlile, Dame Patricia Hodgson, Michael Howard (former Tory leader) and Jack Straw.